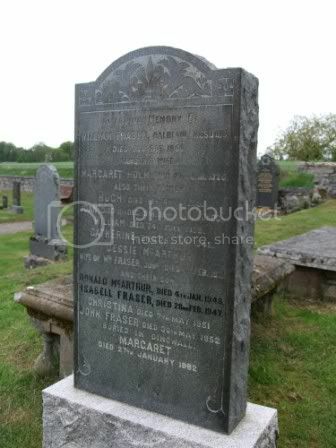 Additional information: Son of William and Jessie Macarthur Fraser; nephew of Christina Fraser, of Balblair. 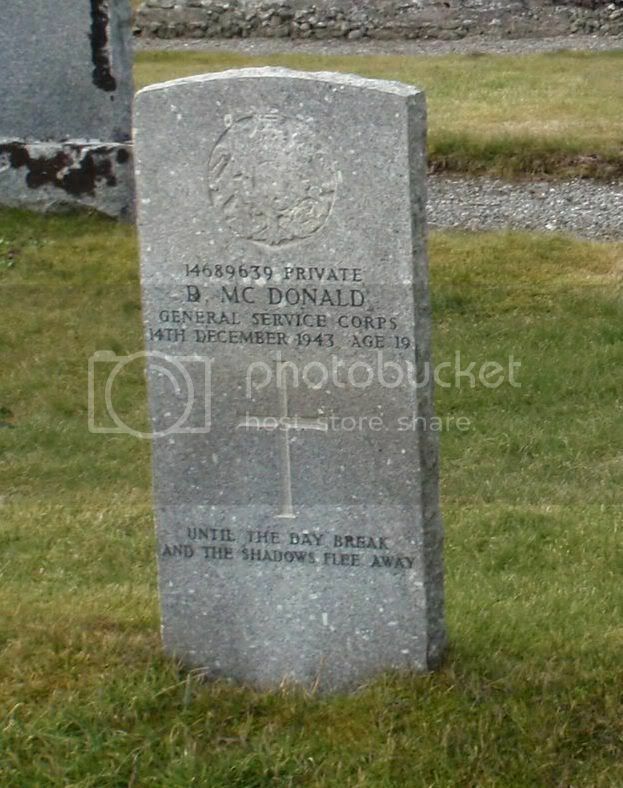 Additional information: Son of William G. McDonald and Margaret McDonald. of Poyntzfield. Grave/Memorial Reference: Sec. D. Grave 2. Unit Text: H.M. L.S.T. 421. 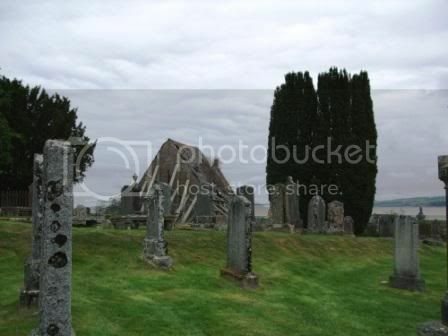 Additional information: Son of James M. Swanson and Elizabeth I. Swanson, of Balintore. 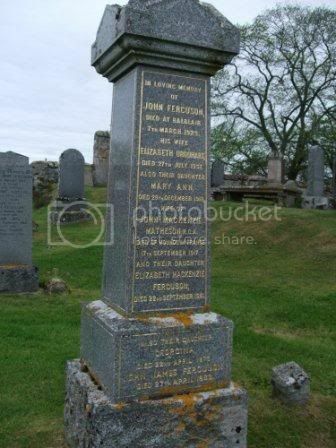 Additional information: Son of James Mackie Craigen and of Hannah Ross Craigen (nee Urquhart), of Invergordon, Ross and Cromarty. 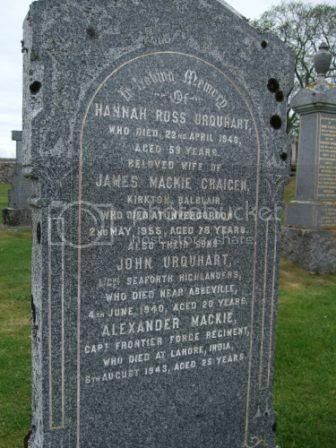 Additional information: Son of James M. Craigen and Hannah R. U. Craigen, of Invergordon, Ross and Cromarty. Grave/Memorial Reference: 10. C. 1. Unit Text: 237th Siege Bty. 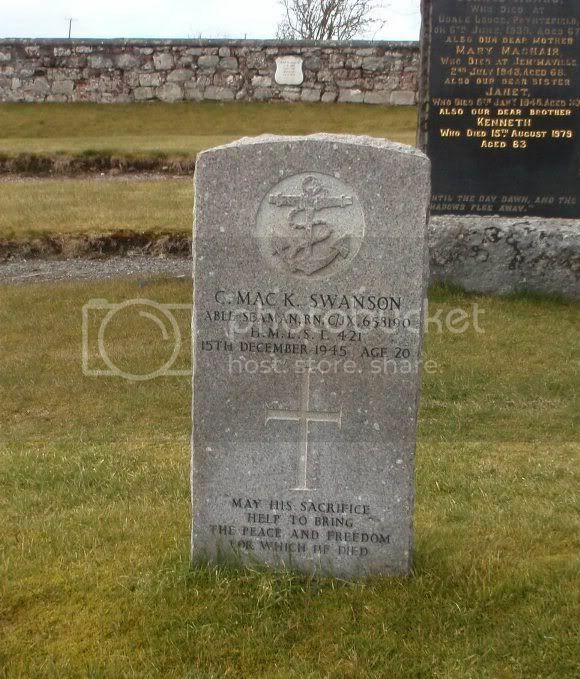 Additional information: Son of Mrs. Matheson and the late Mr. D. Matheson, of 24, River Side, Thurso, Caithness. Grave/Memorial Reference: XIX. B. 17. 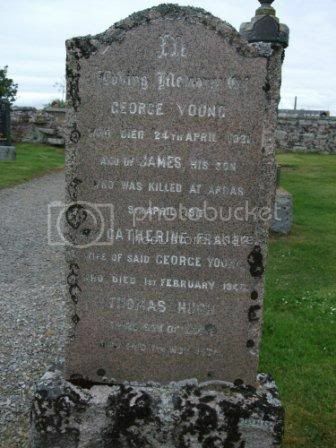 Additional information: Son of Mr. and Mrs. George Young, of Upperwood, Poyntzfield, Invergordon, Ross-shire. Grave/Memorial Reference: II. D. 51. 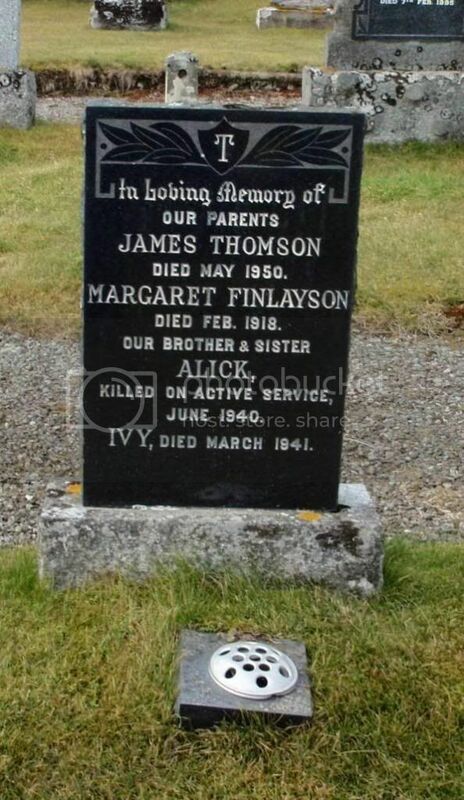 Additional information: Son of James and Margaret Thomson.